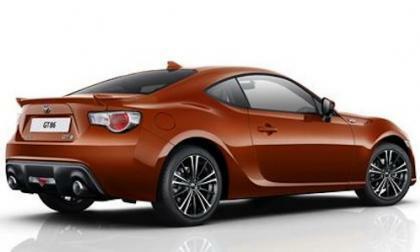 The new 2015 Toyota GT86 arrives with two new models and a lower entry point for driving enthusiasts. Will it be enough to attract new buyers? 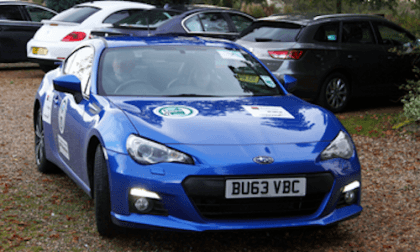 The 2015 Subaru BRZ sports coupe participates in the MPG Marathon 2014 and finished second. See what surprised the judges. Among the many high performance cars being unveiled at next month’s SEMA Show in Las Vegas will be the new Dodge Viper ACR Concept and while we don’t know anything about this new Viper ACR - it could lead to one of the best performing production cars in the world. 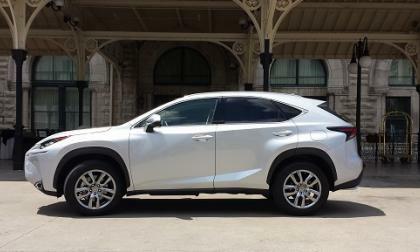 Today Lexus released its basic pricing format for the new 2015 NX 200t and NX 300h. We had predicted the prices. So how did we do? Thanks to sneaky re-wording of a bill, Michigan is the latest state to pop up as a serious threat to Tesla’s right to sell its vehicles directly within state boundaries. Here is why this whole legal battle is so frustrating for Tesla and EV supporters. 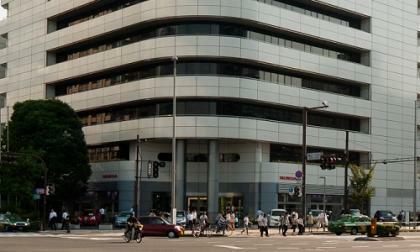 In the wake of Honda’s growing market presence in North America, the rarely faulty Takata airbag casts a shadow of doubt over Honda Motors reputation of benchmark consumer safety program. Honda’s reputation and honor is on the line. We present Honda’s official statement. 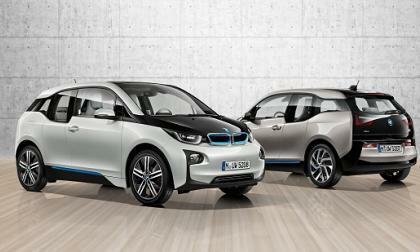 It is not a secret that BMW is making big moves in the electric vehicle segment, particularly with the ground-breaking i3 and i8. 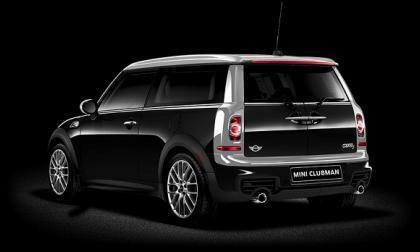 It is looking increasingly likely that the automaker will bring plug-in technology to the Mini brand sometime next year. 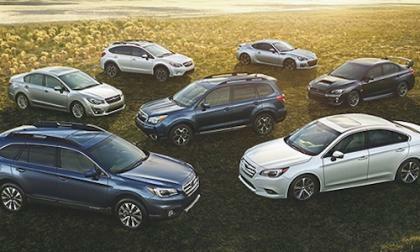 The Subaru brand and new 2015 Forester SUV is flying high with record sales. 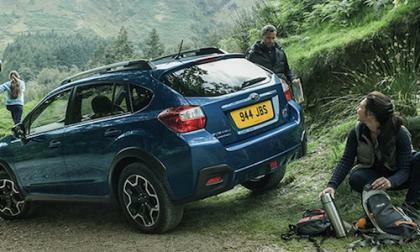 Will the Subaru Oil Consumption Lawsuit end the party? The latest win for the 370Z sports car is the 2014 Formula Drive Championship held in California, this time pitting two of the most recognizable names in drifting: Forsberg and Aasbo. 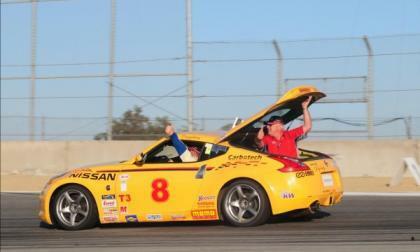 The Nissan team took its 96th and 97th victories at the 51st SCCA Runoffs at Laguna Seca, with the most exciting race between between Daughtery and his 370Z and Wickerhsam's Mustang. A show of sportsmanship also helped a newcomer win his race, showing racing not just about winning. 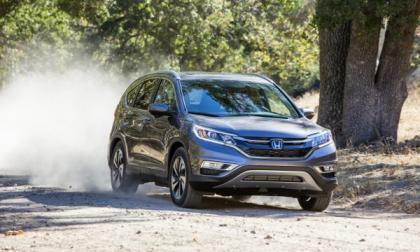 With 18 all new or redesigned SUVs considered for Motor Trend’s SUV of the Year, 2015 Honda CR-V walks away with top honors in North America’s fastest growing automotive segment. 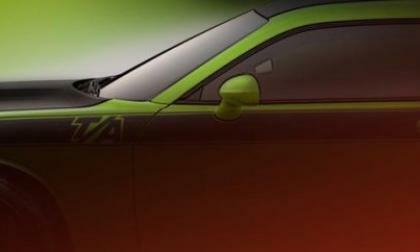 What would a new 2015 Toyota Camry Solara Coupe look like? 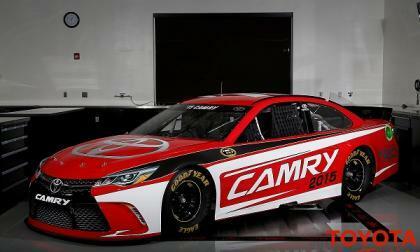 The new Camry NASCAR racecar gives a glimpse of what a coupe version of the Camry would look like. Read more about What would a new 2015 Toyota Camry Solara Coupe look like? 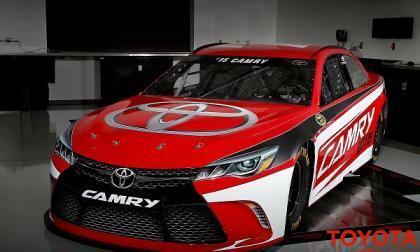 The newly designed Toyota Camry design is now put to use on Toyota's NASCAR race car. The BMW i3 is an excellent car by nearly all accounts, but the range-extended REx model has an engineering flaw that could prove deadly. Luckily, BMW is addressing the issue. What makes 2015 Subaru BRZ a true driving enthusiasts sports car? 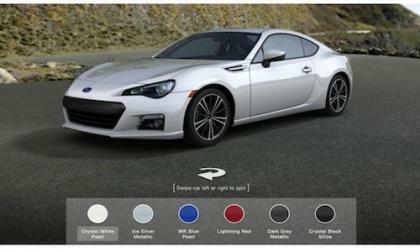 The 2015 Subaru BRZ iPad App is here for performance enthusiasts. What makes this coupe a true sports car? Read more about What makes 2015 Subaru BRZ a true driving enthusiasts sports car? 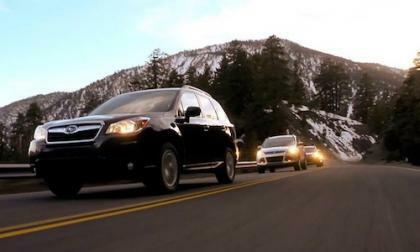 The 2015 Subaru Forester and used Foresters have earned two very important safety ratings. 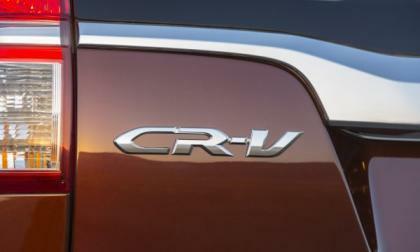 What makes it the safest small SUV on the market? 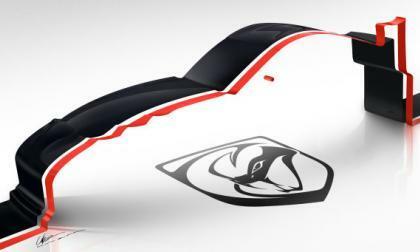 The Chrysler Group has rolled out their first group of teaser images ahead of the 2014 SEMA Show and among those images is the new Dodge Challenger TA Concept - a concept that could lead to the next performance trimline for the brawny Mopar muscle car. That’s it. 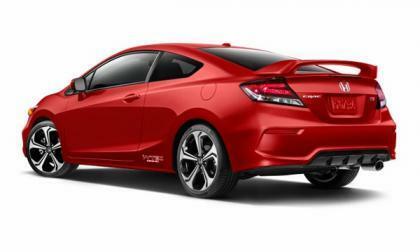 For the cost of a modest night out on the town, you can opt for a 2015 Honda Civic Si over last year’s model; they’re identical! 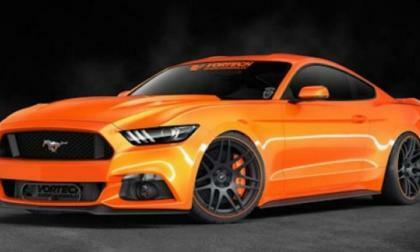 The folks at Vortech Superchargers have offered up the first look at their 2015 Ford Mustang GT that will be introduced in the flesh at the upcoming SEMA Show, but far more important is the bit of information that comes with the Vortech-blown pony car – the forced induction specialists expect that it could make more than 1,200 horsepower with the right modifications. 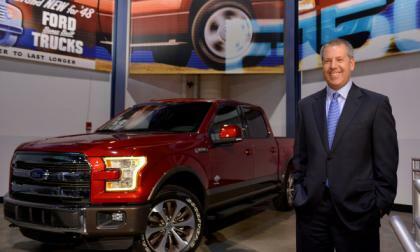 Ford Motor Company is expecting such a boom in sales due to the introduction of the next generation F150 pickup that the automaker is adding 850 workers at the Dearborn Rouge Truck facility, adding to the 14,000+ new US manufacturing jobs created by Ford as part of their agreement with the UAW in 2011. 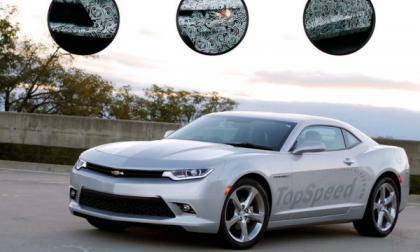 We have looked at a great many 2016 Chevrolet Camaro renderings over the past year or so, but none of them were as well done, as well detailed or as realistic looking at these new images from the folks at TopSpeed.com – showing what could be a very good preview of what we might see when the 6th gen Camaro debuts in 2015. 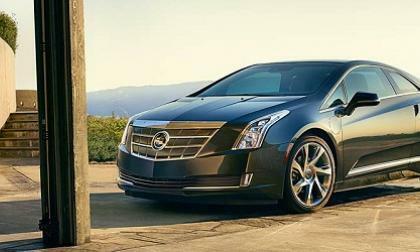 General Motors will have a respectable lineup of electric cars by the end of the decade, as the Cadillac product plan has recently been revealed to include three electrified models to join the Chevrolet EVs. The 2015 Mitsubishi Lancer Evolution and Dodge Charger Hellcat are on their way out. 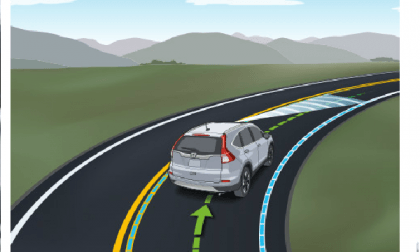 What’s this new eco-performance technology about? 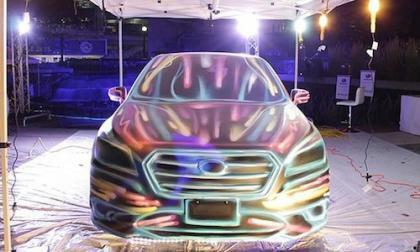 2015 Subaru XV Crosstrek hybrid and gas models earn the highest safety rating from the NHTSA. 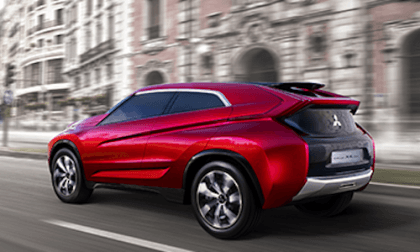 What makes XV safer than other crossovers? Tesla has announced it will be able to do in future months what almost all car makers can now do, and many have already done. 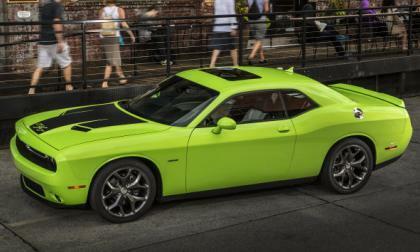 The pricing is available for the 2015 Dodge Challenger, the 2015 Ford Mustang and the 2015 Chevrolet Camaro and once again, the brawny Mopar muscle car is the least expensive option for those looking to get into a V8 powered American muscle car for as little cash as possible. 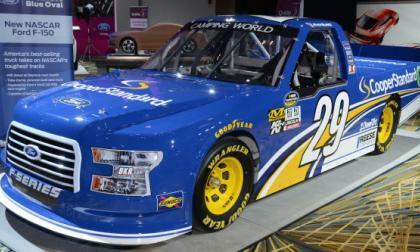 The first collection of curb weight data for the 2015 Ford F150 has hit the internet and with a weight of just 4,050 pounds in its lightest form, the new aluminum F150 weighs far less than any of the half ton competitors along with weighing less than the Chevrolet Camaro ZL1.